It is a wrap. Yesterday April 10th 2019 was the last day to enjoy the largest Crypto conference in the West Coast, the Crypto Summit Invest. Although the event is quite large it certainly provided a very welcoming, organized, resourceful and quite cozy experience for attendees, speakers and organizers. The event is such a great opportunity for the crypto community to get together, exchange ideas and enable technological advancement. One of the highlights of the event and the key note speaker was Charlie Lee, also known as Satoshi Lite, the creator of Litecoin. Moderated by Anthony Pompliano, Managing partner at Morgan Creek Capital and Podcast Host, the discussion focused on the future and the prospects of Litecoin, the growth of lightning network and implementation of confidential transactions. The crowd was on high spirits and the house was full. As I spoke to few attendees most of them are simply admired by the level of growth in mass adoption that Litecoin has experienced even during the bear market. Possibly the reason for the recent peak in prices. Presentations, speeches and discussions were rolling out for two consecutive days in the main stage and at the expo stage at the LA Convention Center. Lots of innovation, lots of great minds thinking of creative ways to implement blockchain technology. I also noticed many discussions focusing on regulation and regulation compliance as well as softwares and applications designed for that matter. For a list of names of speakers that attended the event you can access this Speaker page at Crypto Summit Invest web site. From there you will soon be able to find the material in recordings as well. Another great chat I watched was Andrew Yang, @Ecurrencyhodler, COO of Blockfuse and Justin Camarena, software engineer at Bitrefill, highlighting some of the advancements of the Lightning network and its implementation. They showed real case examples of that extra layer of privacy provided by the Lightening Network channels. Few concepts that were hard for me to understand personally were certainly clarified and I do recommend listening these speakers on YouTube or Podcast in case you eager to learn. In addition to the great speakers attending this event the Expo Hall was also a busy local with a variety of booths. 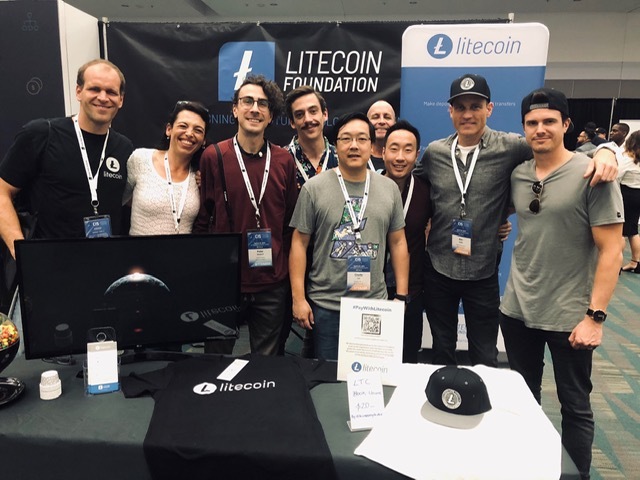 Most of my time during the event was spent where my heart is, the Litecoin Foundation booth. But I did circle around and found some interesting companies as I walked along. 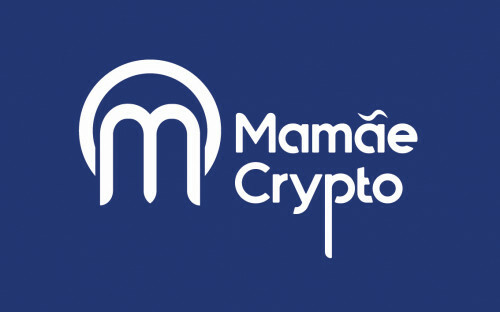 From exchanges such a Monarch, Oodlebit and tax oriented softwares all the way to crypto art. PS: Loving this platform and reccomend it. Sign up to Publi0X using my referral link .